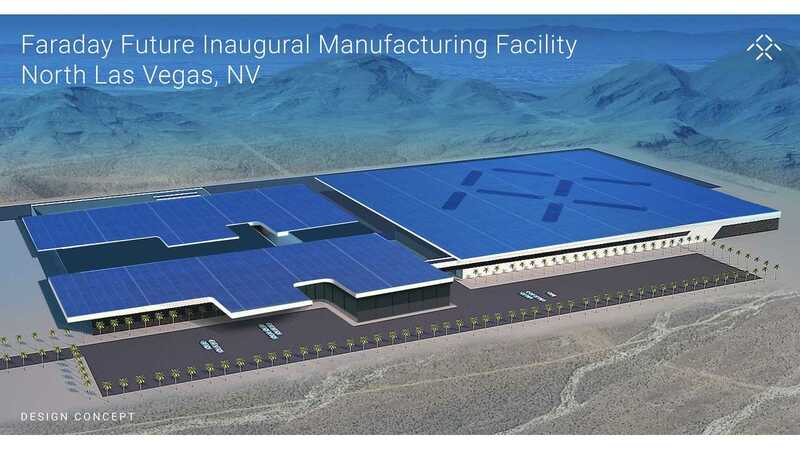 Faraday Future announced that it began work in north Las Vegas, where the company intends to build an electric car factory. 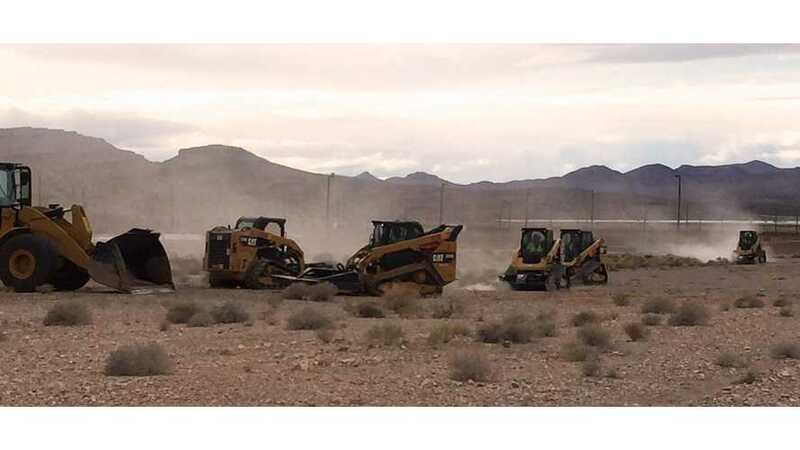 "This weekend we began clearing the way for our manufacturing facility in North Las Vegas!" Investment is estimated at $1 billion and FF got support from state of Nevada to the tune of $335 million. If everything goes as planned, the first cars will be produced in a couple of years. The first concept model FFZERO1 was unveiled at 2016 CES (tons of videos here), but gives us only some glimpses of style and drivetrain architecture for the upcoming production model, which will likely be much more mainstream that the radical concept.